MONTPELLIER DE MEDILLAN - Building land of 2908 sq m of which about 1100 sq m constructible - Facade of about 32 m - Individual sanitation - pleasant environment, open on the countryside. 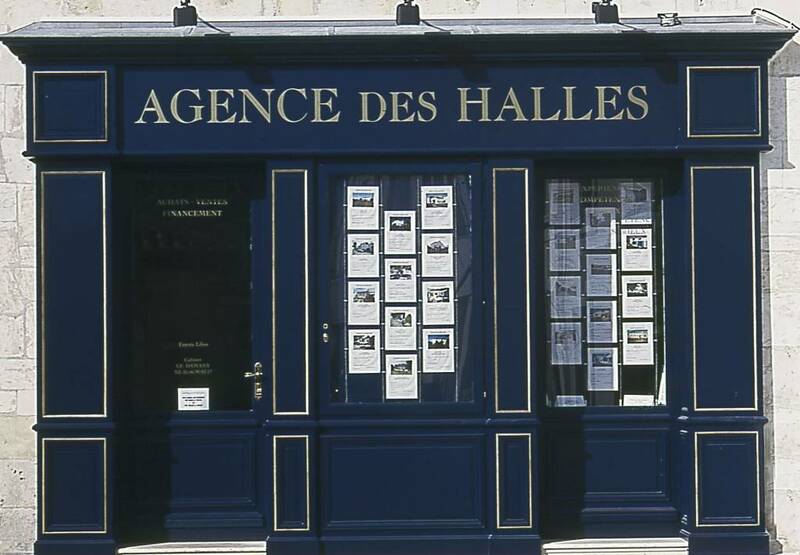 The Agency des Halles accompanies you in your search for building land on the sectors between ROYAN and SAINTES, COZES, GEMOZAC, MORTAGNE SUR GIRONDE or MESCHERS ON GIRONDE. We will receive you from Monday to Saturday!